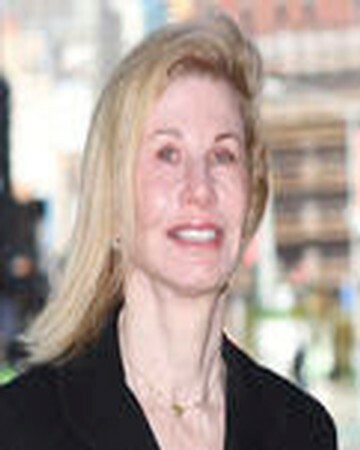 Susan Orbach Scott has been selling Manhattan real estate for 15 years and knows what it takes to get top dollar for a property: PRICE IT RIGHT! In today's marketplace where buyers are more informed than ever; hiring an expert who KNOWS what your property is worth will guarantee a profitable transaction. Susan prides herself on her ability to accurately price a property, to advise a seller on how to maximize the appeal of a property, and of course, how to negotiate a great deal. Anyone can list and show a property. Susan makes great deals!